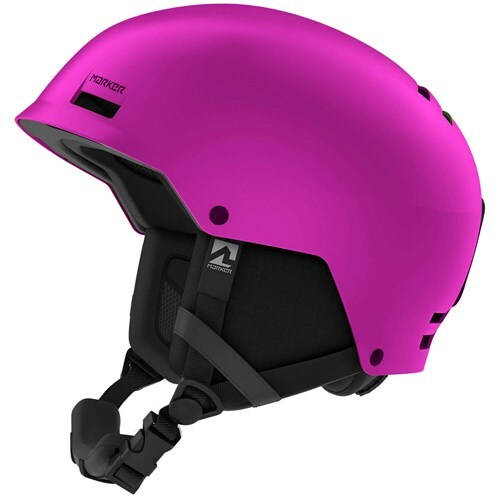 Woah, a helmet with great protection capabilities and good looks' What is this, the future' The Anon Kids' Rime Helmet gives your little shredder the superior safety capabilities that you want while giving them the cool looks that they want. 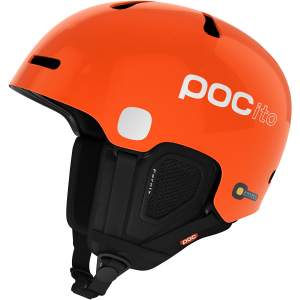 Anon knows that the Rime won't only be protecting your child's head during time on the slopes, but it will also be banged around in backpacks, fall off cafeteria tables, and roll around on the resort parking lot pavement. The Rime's durable and impact-resistant Endura-Shell ABS exterior features two-piece construction for long-lasting durability and ding-resistant strength. 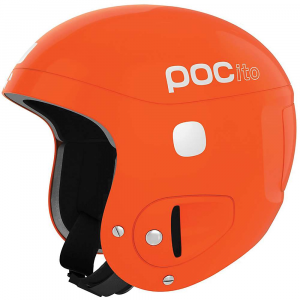 The helmet's passive ventilation system pulls fresh air in the front while releasing moisture out the back so things don't get too clammy, ensuring under-helmet comfort. 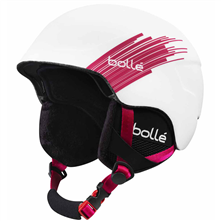 The fleece lining and ear pads add a soft layer of warmth, but if your young skier doesn't want to take off his or her favorite beanie, Anon's Simple Fit adjustment accommodates it. A Fidlock fastening system utilizes magnets for a secure closure that works easily with gloves. 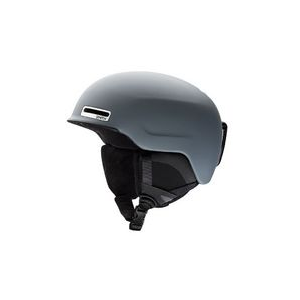 Anon Snow Gear Kids Rime Helmets Black Large/Extra Large 13282100001LX. 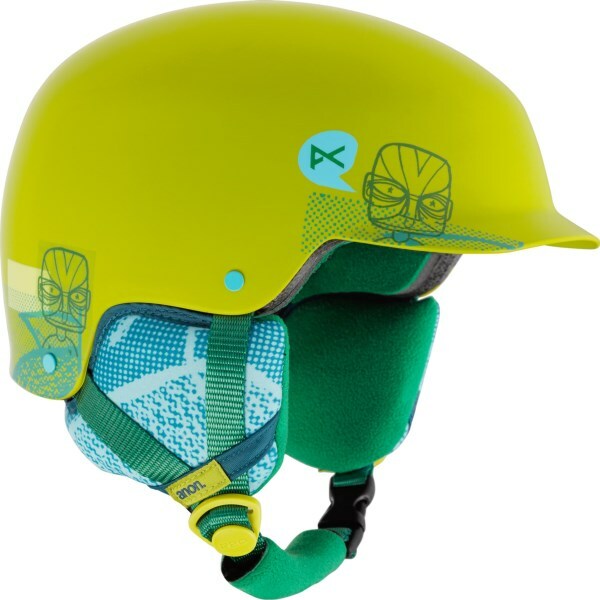 The kids' Anon Rime helmet features Endura-Shell construction for long-lasting durability and strength. The Rime is multi-season certified in North America and Europe for on and off-snow protection and incorporates venting throughout to keep goggles clear and maximize comfort all day long. The classic fleece on the liner and removable ear pads offers optimal warmth and quick-drying comfort. 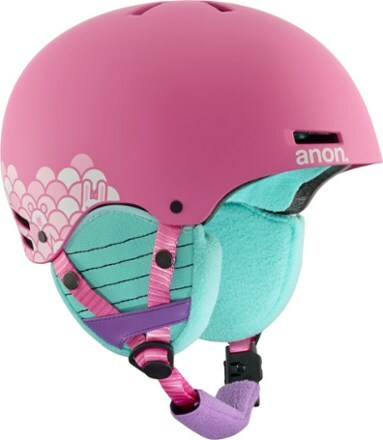 Thanks to a strong Endura-Shell construction and passive ventilation to help keep goggles clear, the girls' Anon Rime snow helmet ensures kids stay comfy during all-day adventures on the slopes.